Home › News › UW Students – Win Money! UW Students – Win Money! You have the opportunity to win $80k+ in cash each year with the student competitions put on by UW.  If you need help building a prototype, building a team (you can have outside members on your team), gaining experience or learning how to do things required for the competition Sector67 is an excellent location to network and find interested partners/collaborators in the Madison area. Many people are previous competitors and/or successful entrepreneurs/inventors/artists/fabricators/etc. Hope to see you in the competitions!